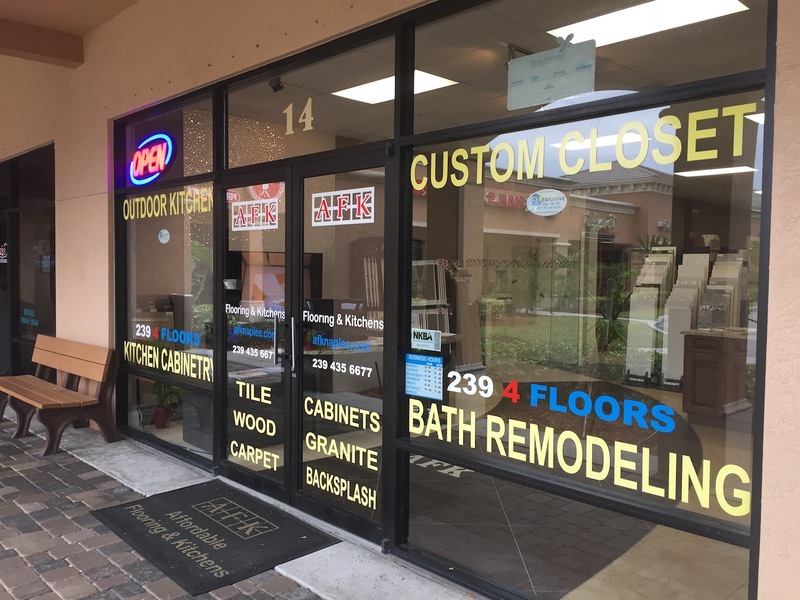 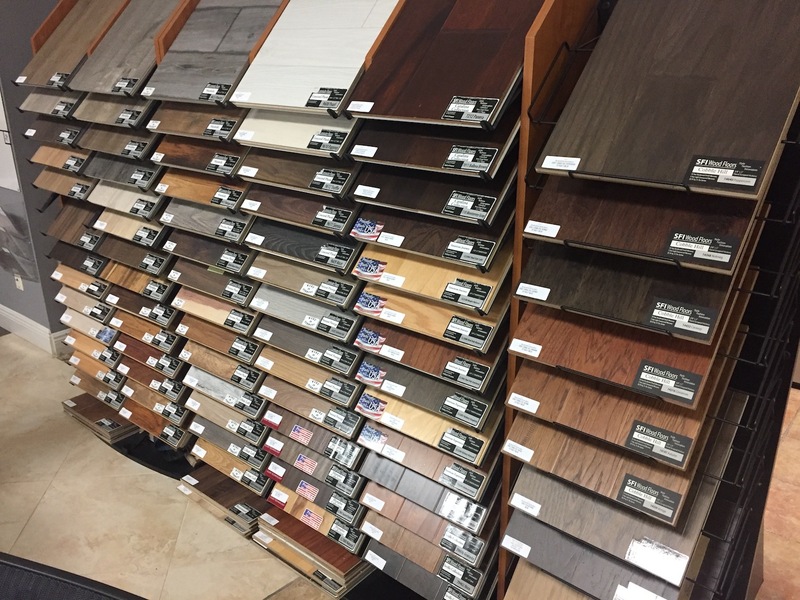 If you live in Collier or Lee County, call us for your hardwood and tile flooring services, kitchen remodeling, closet design, and much more! 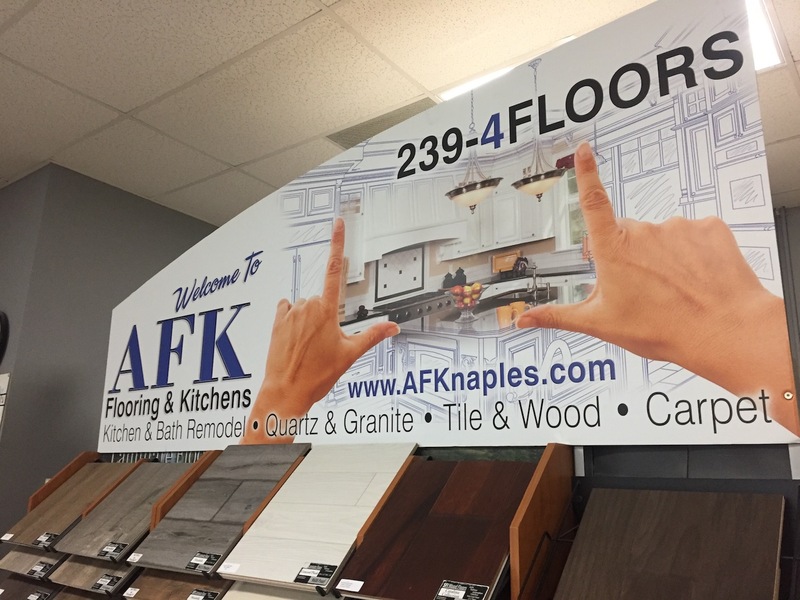 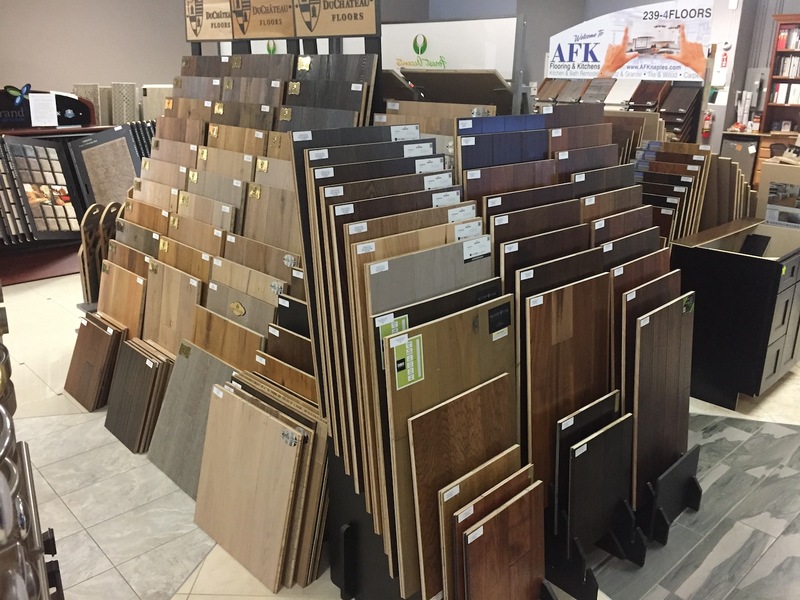 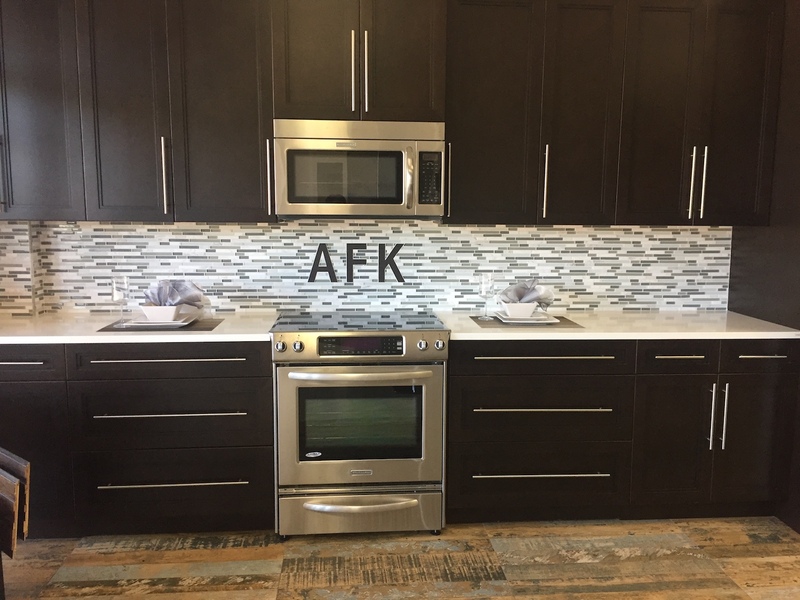 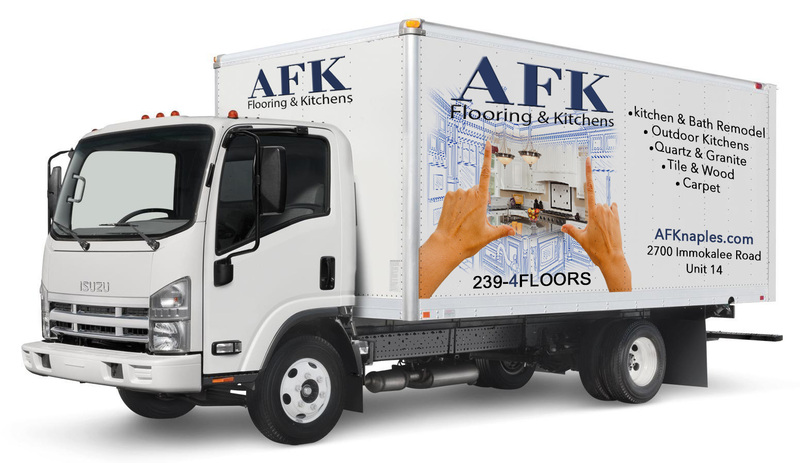 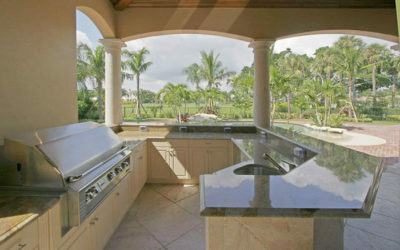 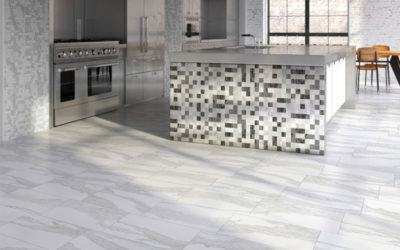 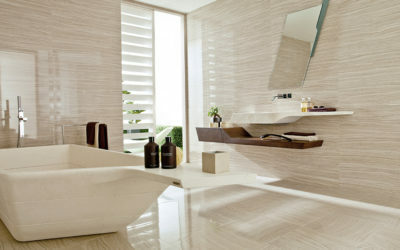 AFK Flooring and Kitchens is a family-operated company with over 20 years of experience in the industry. 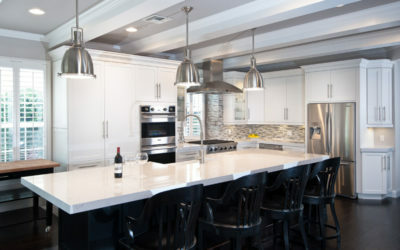 Our company is known in the community for the exceptional quality of work we provide. 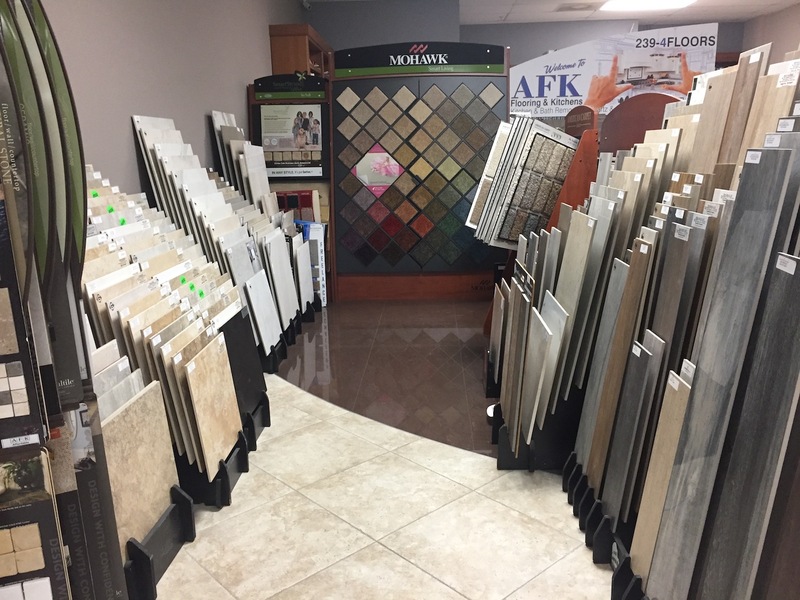 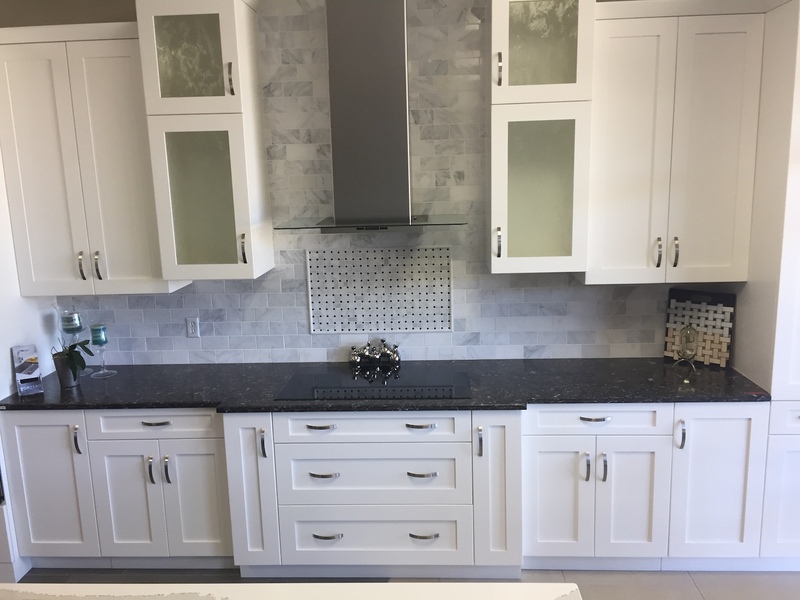 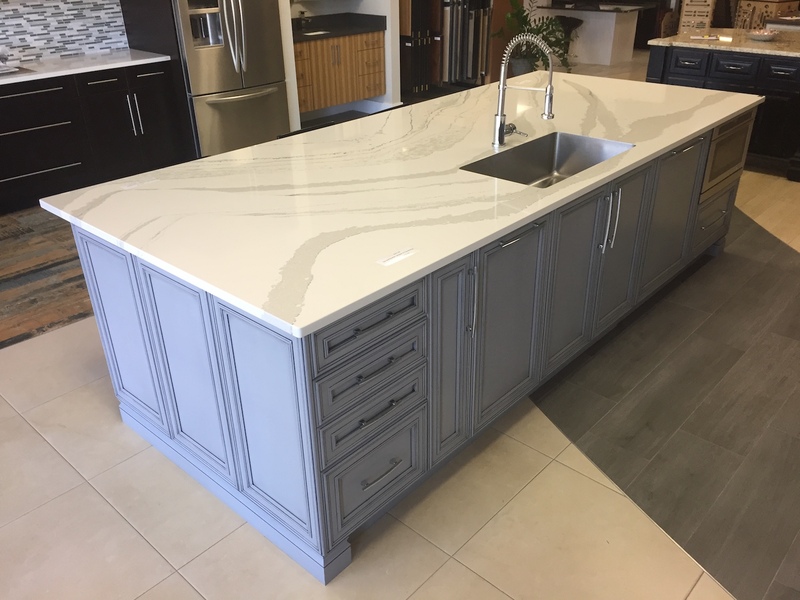 From kitchen and bath cabinetry to flooring installation, we provide a wide range of remodeling services to meet your needs. 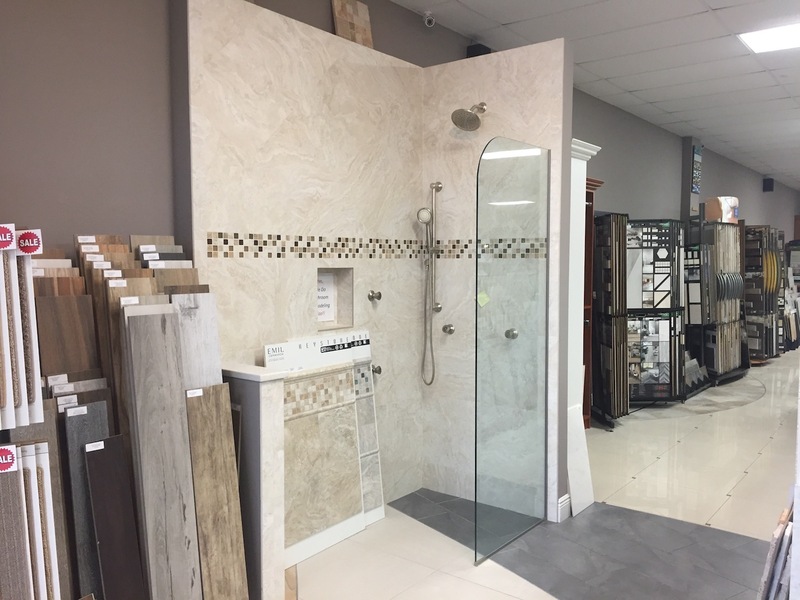 We handle both residential and commercial remodeling projects. 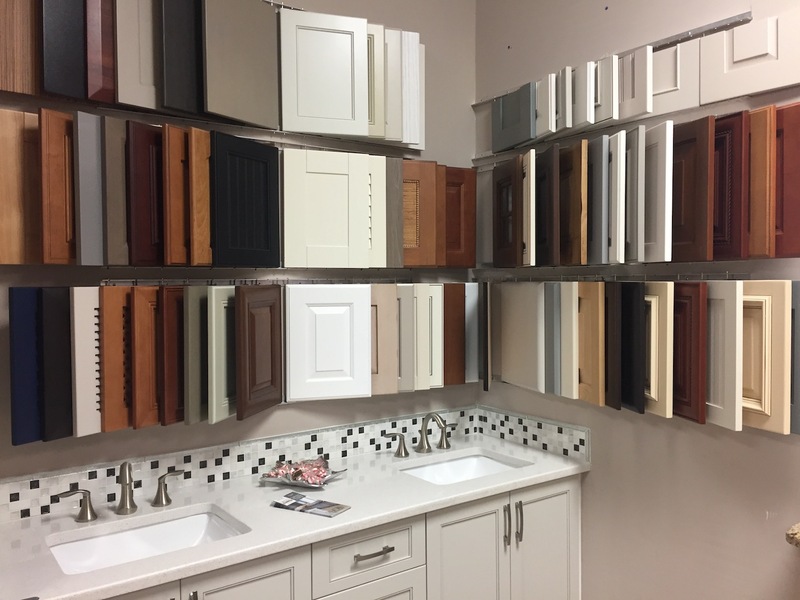 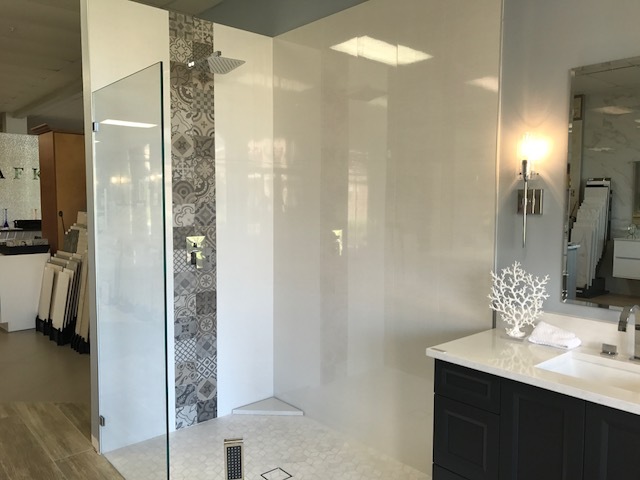 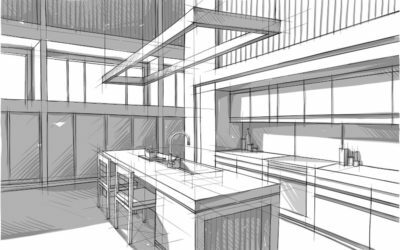 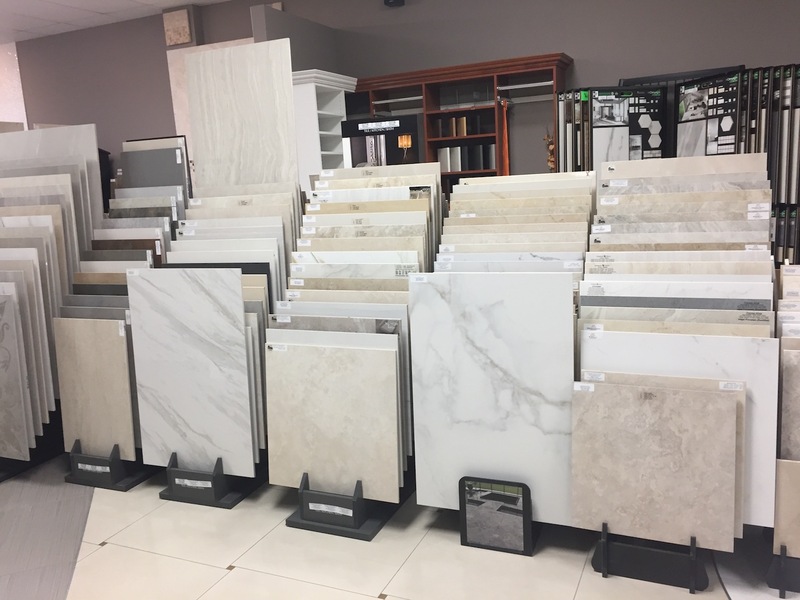 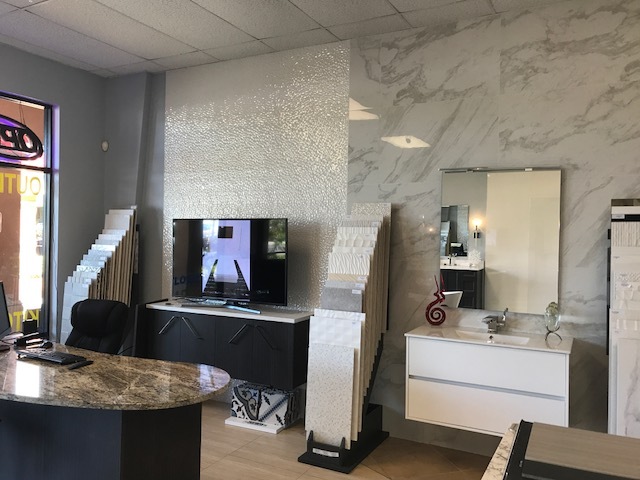 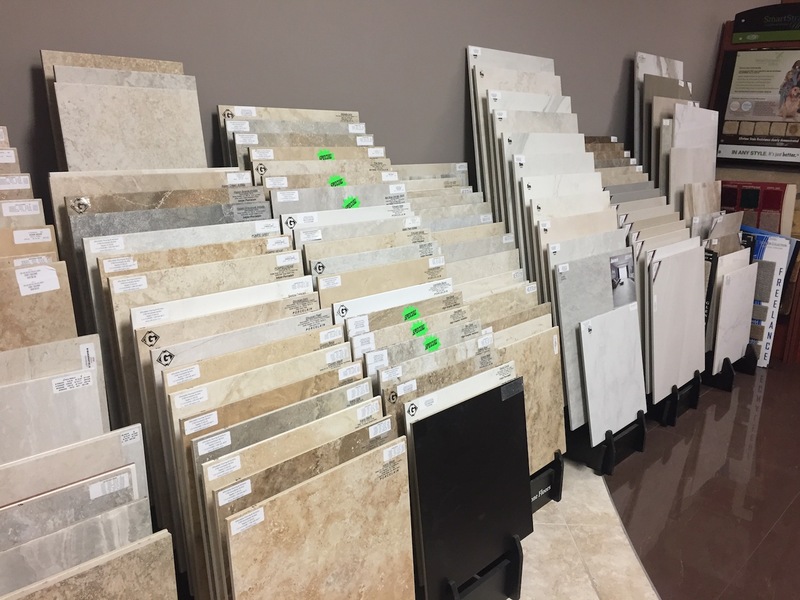 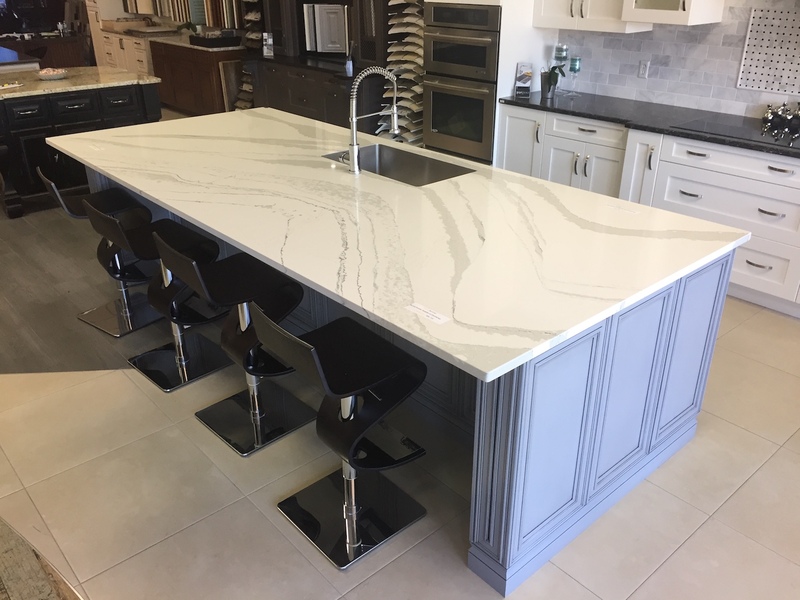 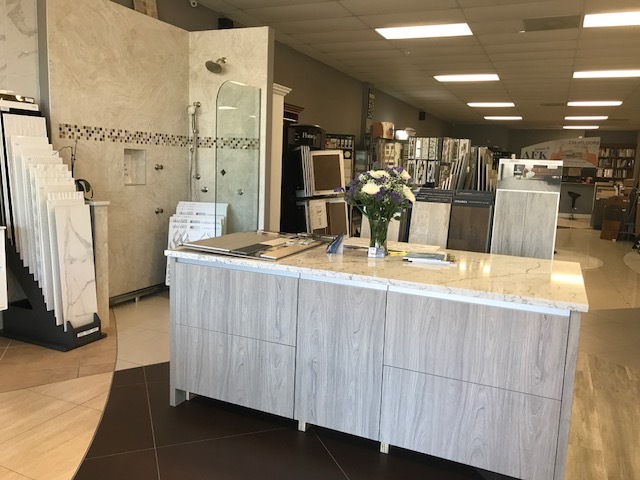 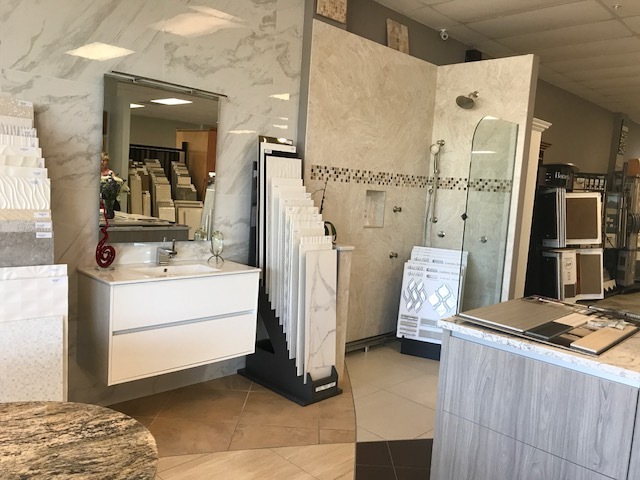 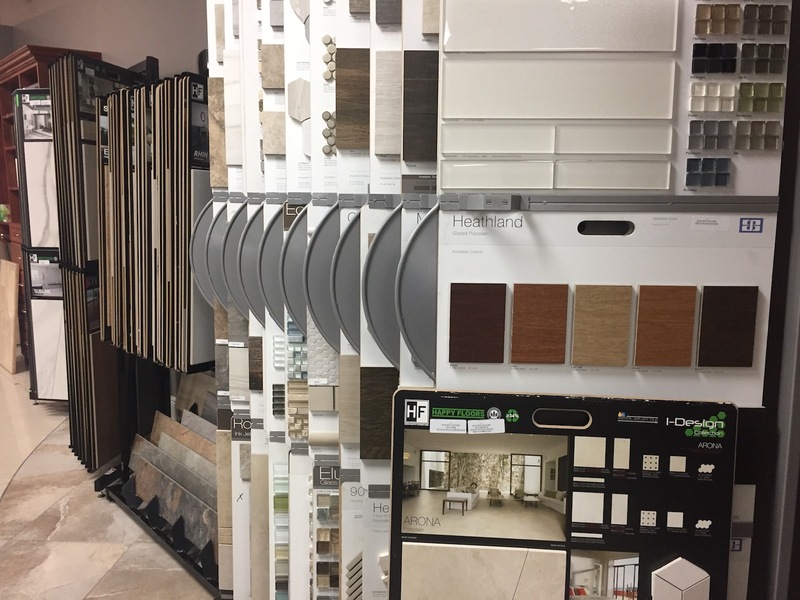 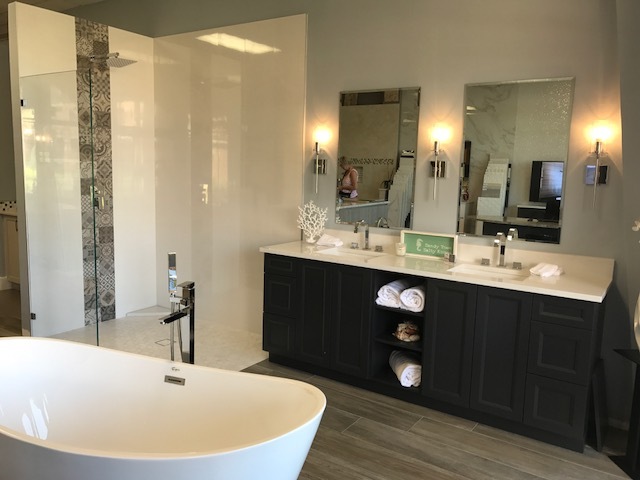 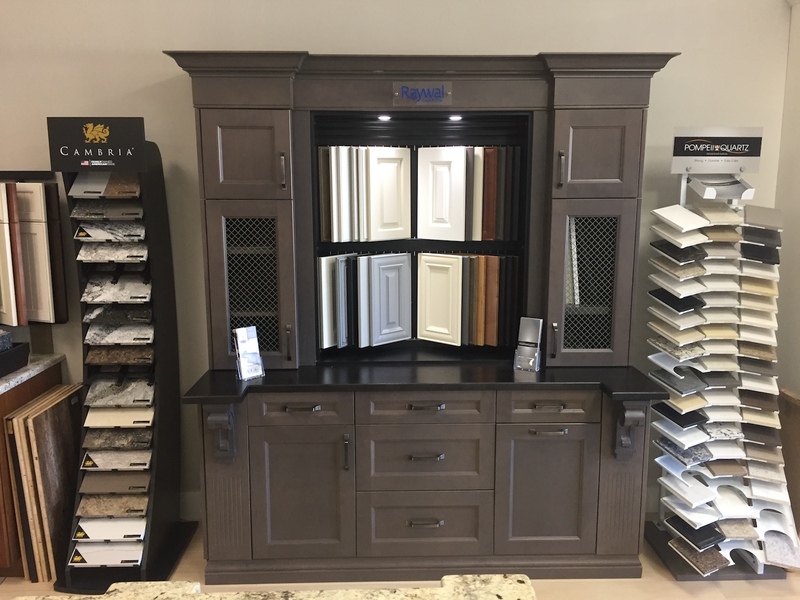 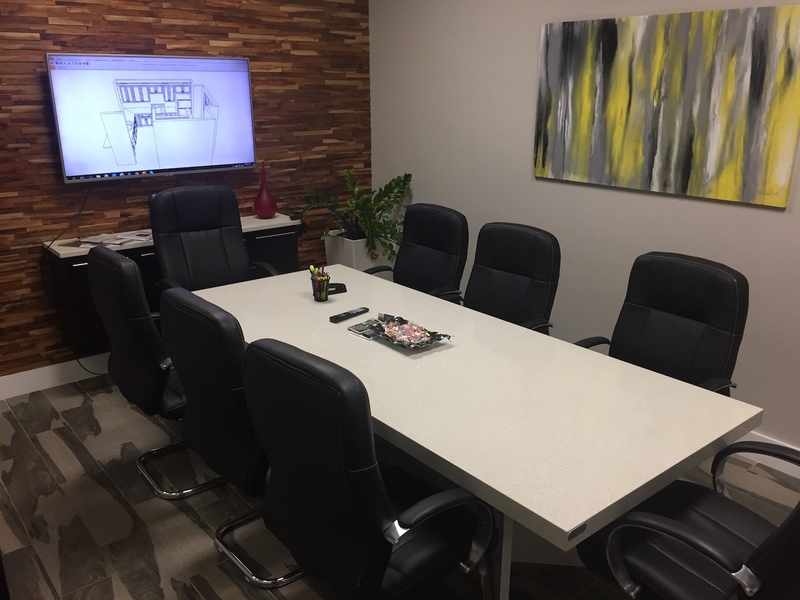 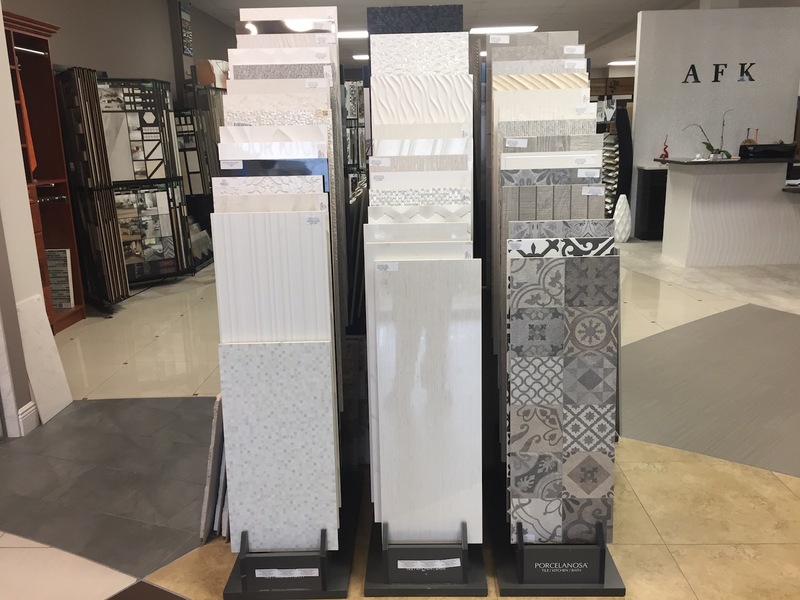 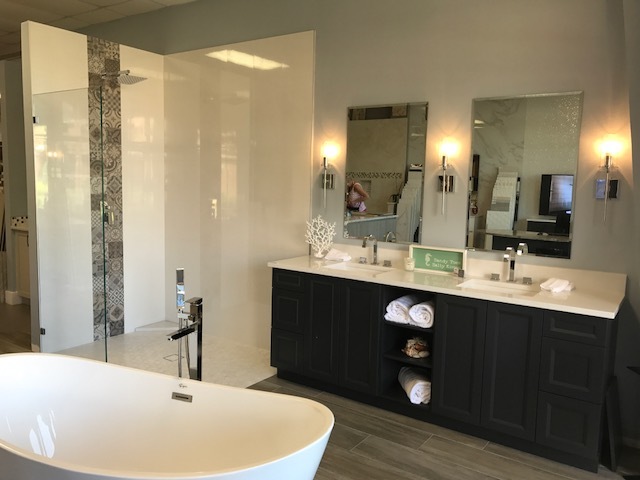 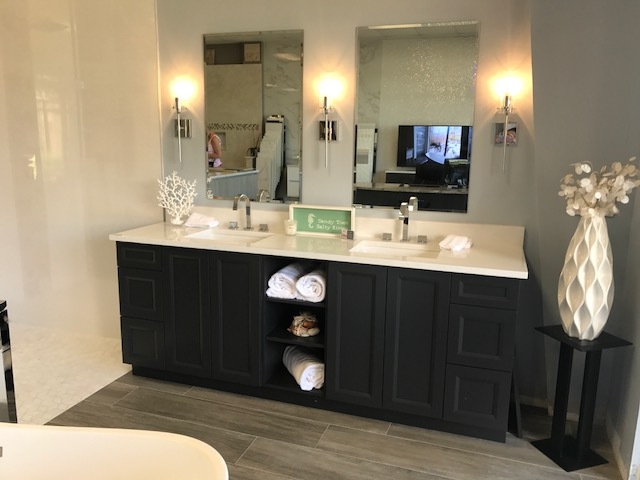 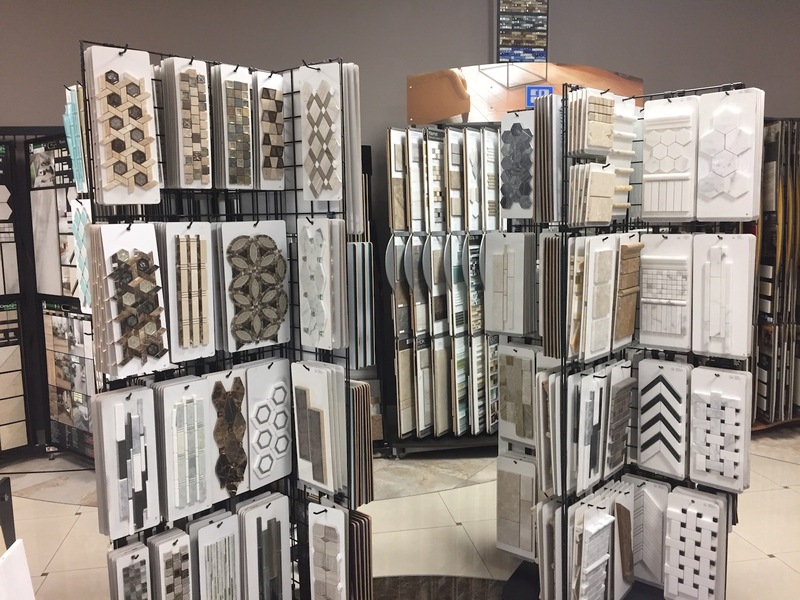 Whether you want to remodel your home or business, we’ll be more than happy to assist you with custom designs and material selections for your project. 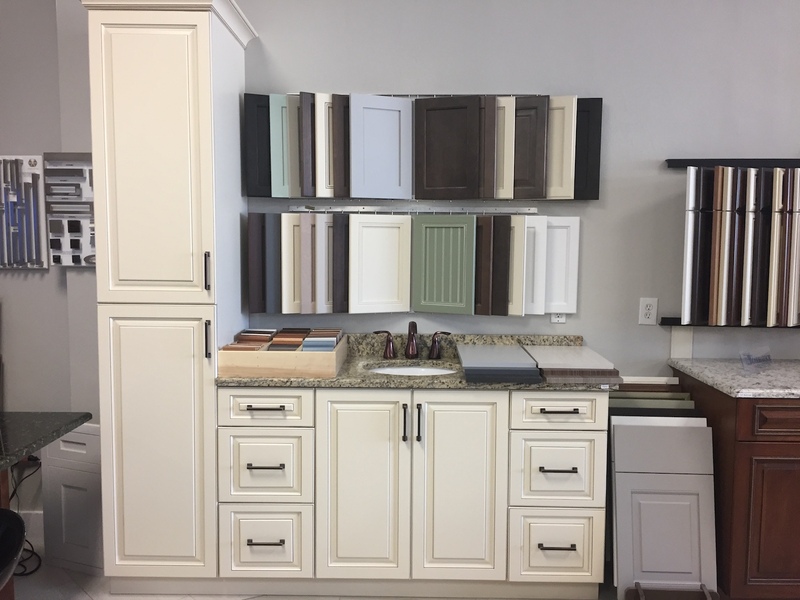 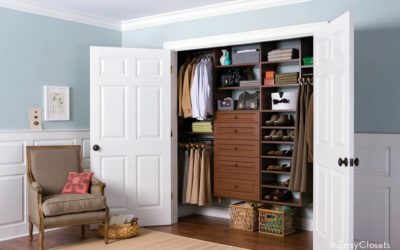 Hire us to provide and install custom cabinets, countertops, closets, floors, and more on your property!